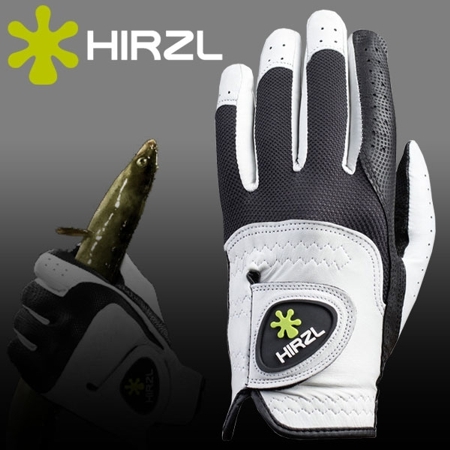 Hirzl Golf Gloves | Planet Golf UK. HIRZL created and developed industry-leading GRIPPP technology that uses an extensive tanning procedure to help provide unparalleled levels of grip and control. HIRZL GRIPPP technology delivers up to 3 times more grip in dry conditions and up to 5 times more in wet or severe weather conditions than other gloves. Ultimate grip in dry and wet weather conditionst Ultimate breathability Ultimate tear strength and abrasion resistance Ultimate water repellency Ultimate form consistency Ultimate sweat absorption A secret production formula developed by HIRZL, based upon a tetra tanning process.